Freebies. 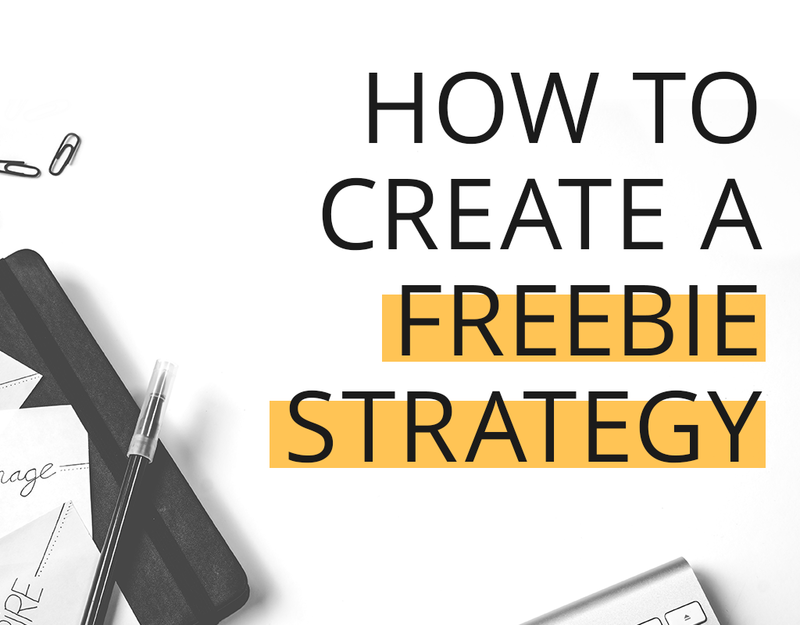 You know you need to create a freebie for your blog, but what does that actually look like? 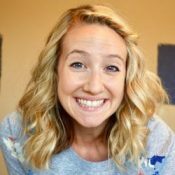 Does “blog freebie” or “freebie opt-in” sound like another blogging-mumbo-jumbo-phrase that’s on your to-do list to figure out?! How about this: Give me the next 10 minutes and you’ll walk away with a clear strategy on how to create a freebie for your blog that converts into new subscribers. Deal? Deal.